John C. Albert was born in Columbus, Ohio, where he attended St. Charles high school before attending Otterbein College and The Ohio State University, from which he graduated with a degree in finance in 1977. After graduation, John received his juris doctor from Capital University in 1981. John has served as staff counsel to the Ohio State Medical Board and was Assistant Attorney General to former Ohio Attorney General Anthony J. Celebrezze. Some of John’s additional significant professional experiences include serving as counsel to and hearing officer for the Ohio Racing Commission, and serving as counsel to the Ohio Engineers Board, Ohio Optometry Board, Ohio Audiologists Board, Ohio Department of Corrections, Ohio Real Estate Commission, Ohio Department of Industrial Relations, Ohio Industrial Commission, Ohio Bureau of Workers’ Compensation, and numerous school district boards of education. 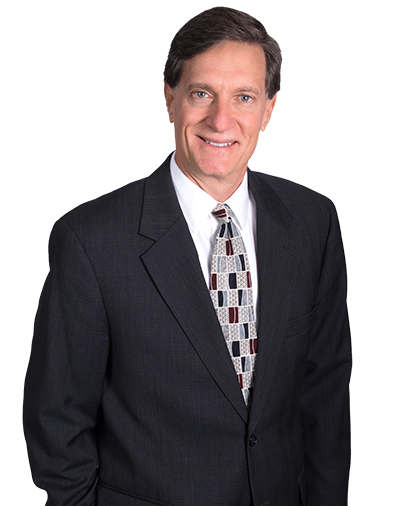 Throughout his 35 years of practice, John has served as first chair in numerous jury trials in both state and federal courts. He has a wide range of experience in numerous areas of litigation and the law.